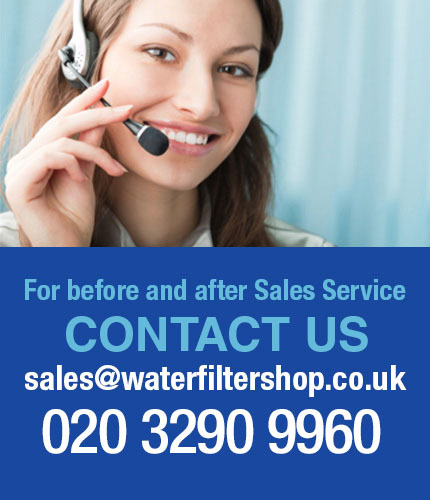 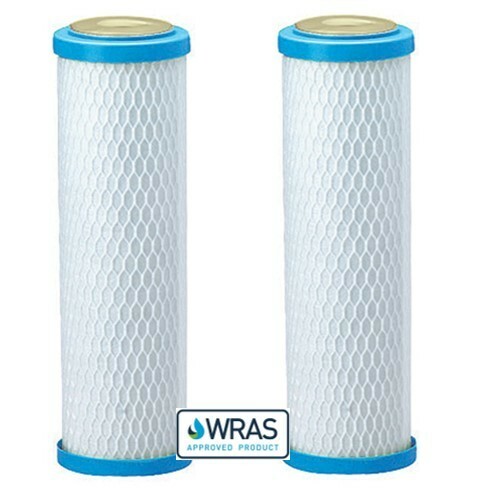 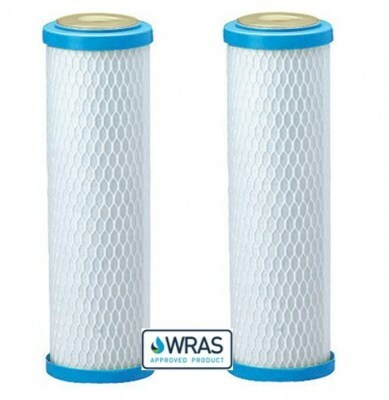 The pack contains 2 x 2.5" x 10" Carbon Block 5 Micron Filter Dual Pack, NSF/WRAS Approved. 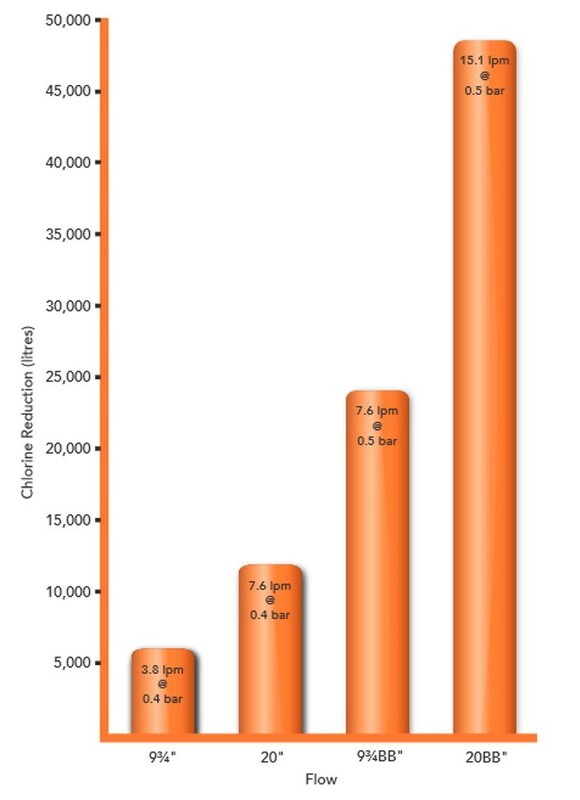 • Media wrap between center tube and carbon block to reduce carbon fines. • 100% Coconut shell Carbon.